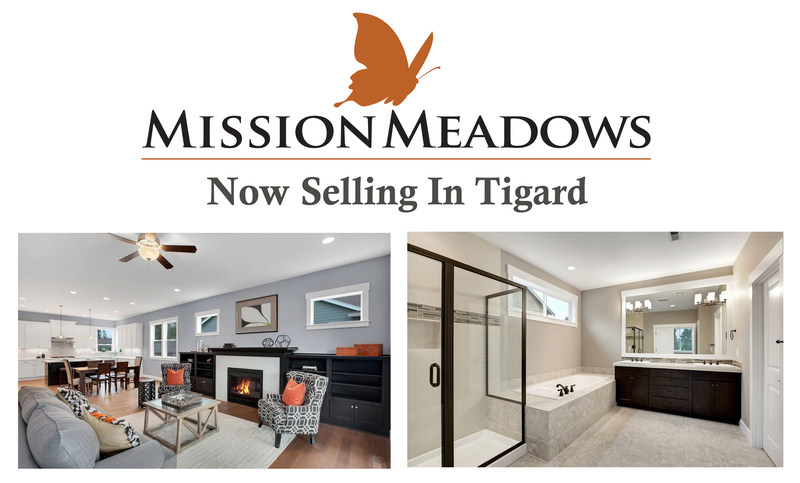 Mission Homes, local builder in the Portland area is pleased to announce the grand opening of it’s latest neighborhood, Mission Meadows, in Tigard, Oregon. walking distance to shopping, schools and parks. what you get in your home. plans and completion dates? 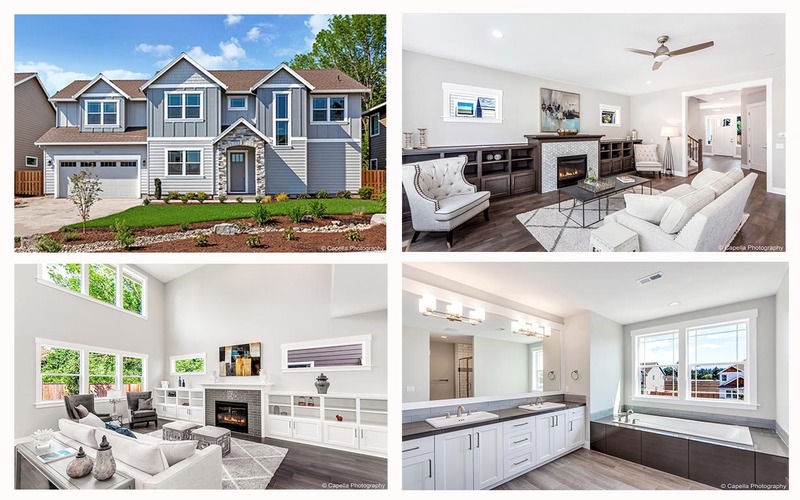 Click here to get all the details. 115th, homes will be on your left.